Through billions of transactions and well-funded research budgets, retailers have honed the science behind shopping. With stores designed to appeal to your every shopping whim, these tips will help you take back the edge. Competition is good for consumers and generally means that you’ll see lower prices when it comes time to check out. Do you remember playing Monopoly as a kid? You end up paying a hefty price when your friend owns the block. If this list sounds like you, you’re most likely a spender and not a saver. 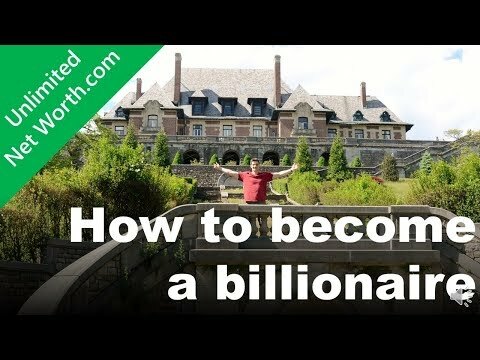 The only solution is to spend more time at Unlimited Net Worth! 1. You pay the minimum on your credit card because why would you want to pay more? 2. You have more than 50 pairs of designer shoes. Each outfit needs a matching pair. The most important decision you can make in your life is to whom you say "I do". The main point of dating is to understand if your other half is the caring, funny, smart, lovable, add other adjective here, person you can spend the rest of your life with. There is very good reason finance and fiancé are so lexically similar- the most important thing to know before you take the plunge is if your beloved is financially solvent. Some things can change (like a bad sense of fashion or poor manners), but a credit score is forever.